The first step to avoiding foreclosure is to set preventative steps. To do this it means not ending up in a position where you have to ask how do I stop my foreclosure. 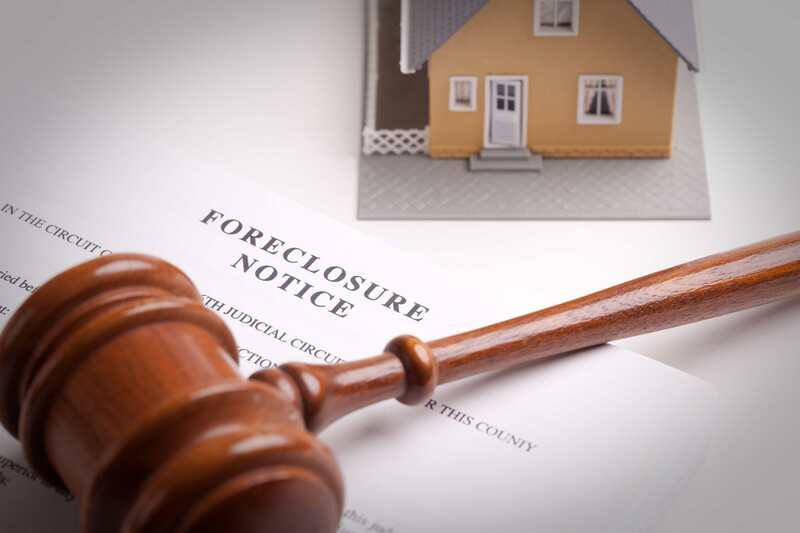 Some of the common causes that lead to a foreclosure are…. Creating a house buying budget that is too stringent. Many people over extend themselves when buying a home. They take their budget to the max in order to be able to handle the mortgage. Then if unforeseen circumstances arise they cannot carry the mortgage. They may not be able to meet other financial obligations. Unfortunately married couples do break up. Neither may have the financial ability to be able to take over the mortgage on their own. No job is 100% secure. Layoffs can come about which dramatically changes the financial status. Or, a lengthy illness can cause time away from work. All of these have a dramatic effect on the finances. 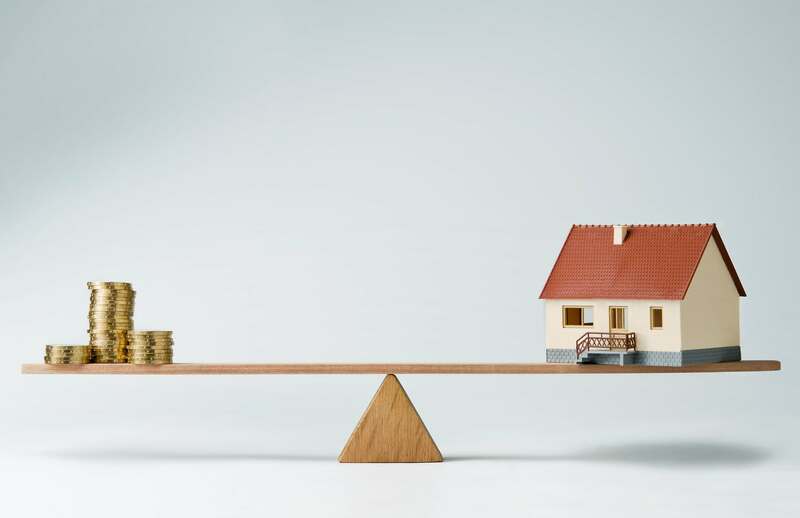 You could end up inheriting a home that you don’t have the financial means to be able to carry. Your home may get to the point where major repairs are needed to keep it liveable. This extra financial burden places you in a situation where you cannot keep up with the mortgage. These are just a few of the common circumstances that can lead you to asking how to stop my foreclosure. Being aware of them may allow you to plan so you can avoid foreclosure auction. There are a few tactics that you can try to avoid foreclosure auction. In most cases these tactics will only delay your efforts to stop my foreclosure. When you are applying stop my foreclosure efforts one thing you can try is a delay. The first delay is with the notice of default filing. Talk to your lender to try and get them to stall with this filing. They are obliged to file a notice of default first if they want to go ahead with a foreclosure. A lot of the stop my foreclosure tactics are geared towards creating delays. Hopefully the delays will give you enough time to turn your financial situation around. To stop foreclosure sale date you need to put forth a lot of effort. You can try and negotiate some type of arrangement with the lender. Another possibility to stop foreclosure sale date is to check out what resources may be available to you. There may be organizations like the NACA that may have some solutions. 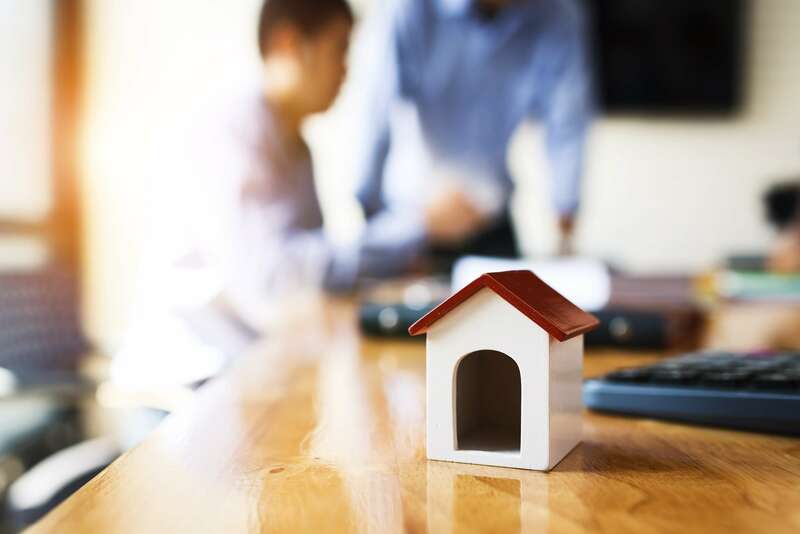 Can I Sell My House to Avoid Disclosure? This may be another stop my foreclosure option. Along with your delay tactics you may ask can I sell my house to avoid disclosure. The answer very well may be yes. However, this is something that you will want to do quickly. Otherwise the lender is going to lose patience. The question can I sell my house to avoid disclosure means looking at your options for house selling. This includes selling it yourself, selling it through a realtor or a cash sale. You have the ability to approach a cash buyer for your home. There are some pros and cons to this. In the right circumstances this can be the best solution for a stop my foreclosure situation. Cash buyers are usually real estate investors. They specialize in purchasing homes where the seller wants or needs to sell quickly. A cash buyer has the ability to give you full cash for the purchase of your home. This means no waiting for financial approval for the buyer. The transaction moves quickly and will satisfy your lender. You don’t have the legal fees that come with a traditional sale. There is no waiting for the right buyer to come along. You don’t have to worry about doing any repairs to the home to make it sellable. You may also be concerned about the price they are offering you. It will most likely be below market value. This doesn’t mean that you are being ripped off because of your circumstance. There are some things that you need to consider regarding the price. You will not have to take on the fees of a lawyer if you use one for your stop my foreclosure actions. You don’t have to do any quick repairs to make the home sellable. These are all costs that add up when you are selling a home when you are taking stop my foreclosure actions. Also keep in mind as to what is going to happen in the foreclosure sale. The lender is not allowed to make a profit on the house. Therefore he has to sell it for the debt owed. He is not likely going to risk losing a sale in order to get you some money from the sale. The lender wants to sell as quickly as possible so he can recoup his money. You are far more likely to come out with some extra cash from the sale to a cash buyer. This will depend on your personal circumstances. At the very least you may be able to salvage your credit rating. The stop my foreclosure process helps to prevent severe damage to your credit rating. The can I sell my house to avoid foreclosure is an excellent question. The outcome may also be the answer to stop my foreclosure. Need to Stop Your Foreclosure? 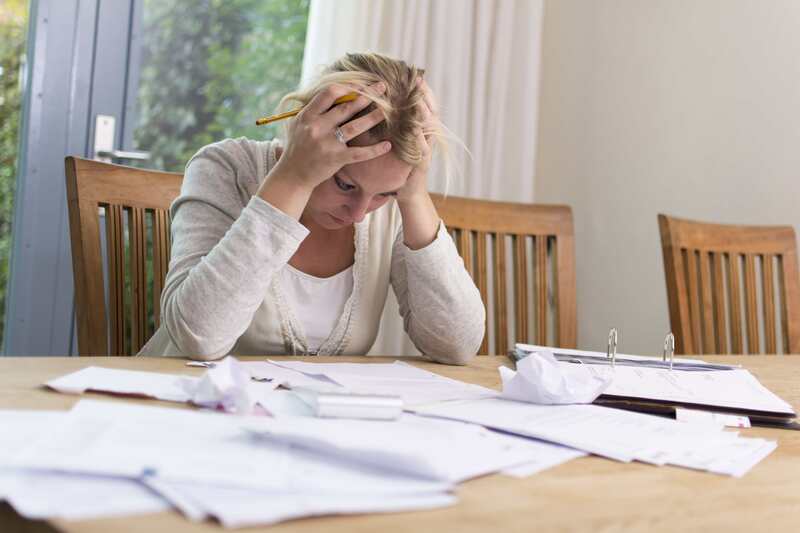 We understand that facing foreclosure is a scary and stressful time for you. That’s why we’re here to answer any questions you might have about the foreclosure process. At LaPlace Transforms, LLC, we’re here to help you. Ready to sell, or just have a question? Give us a call at 610-601-5855. We’ll give you a no obligations cash offer to help you stop foreclosure in its tracks!